"Firstly, IT integration will start from integrating platforms. Currently, our bank (BoB) and both Vijaya Bank and Dena Bank are using different versions of Infosys’ Finacle. So, Infosys will take care in onboarding them," said Vikramaditya Singh Khichi, Executive Director at Bank of Baroda. "Everything today is technology-driven, whether it is HR management or treasury or other functions. These are basically set of applications, which also have to be synchronised," he said adding that this process could take somewhere between 12-18 months to be completed. 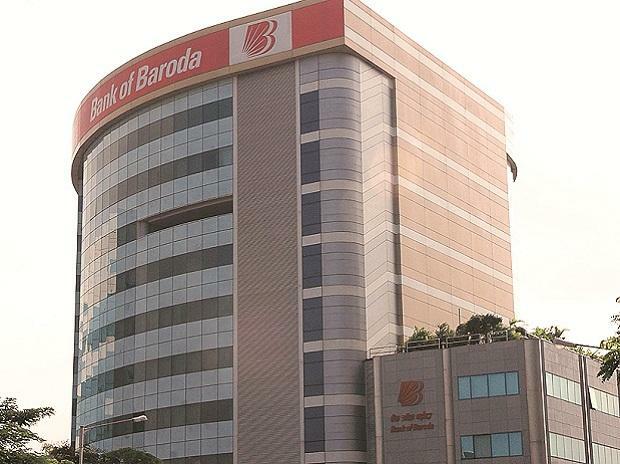 BoB, Dena Bank and Vijaya Bank are all set to be amalgamated into one entity effective April 1, creating India's third largest bank after the State Bank of India and ICICI Bank. The amalgamation will take place on a share swap basis with shareholders of Vijaya Bank and Dena Bank receiving 402 and 110 equity shares of BoB for every 1,000 shares held by them. Currently, a project monitoring team has been set up in Mumbai to oversee a smooth IT integration process. According Maveric Systems, the Chennai-based IT services company, which has handled such mergers before and have sound engagement with domestic public sector banks, IT investment in case of merger is pegged around 0.5 per cent of gross revenue of merged entities. "In India, banks typically spend about 3-4 per cent of their annual revenue in technology. This would include hardware and systems, applications, data centres and network. Merger related application migration and testing, typically range between 0.25 to 0.5 per cent of the combined revenue," said P Venkatesh, Director at Maveric Systems. "Infosys has a tie up with HP and also HP has done a lot of overhauling work for all of them. For delivery, these vendors are likely to be roped in," a source familiar with the development said. "Also, IBM with its consultancy and execution capabilities is also likely to be part of the integration process. Accenture is another likely candidate given their engagement with BoB," the person added.